Our beers are what you’ll want to drink. Big flavour and aroma, bold new takes on traditional styles and a few new inventions of our own. Always changing and always unique and distinctive. Always fresh and straight from the tank. Only the best – no compromise. 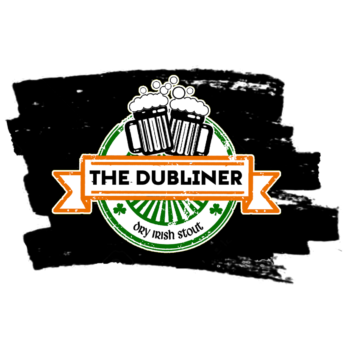 We have 16 beers on tap, including one hand pump, and cider. These beers are currently on tap at our Newcastle location. Check back as these change regularly. 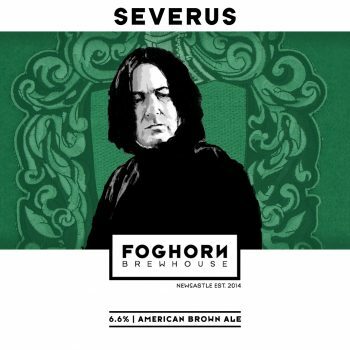 Severus is our take on an American Brown Ale. Big dark caramel malt flavour and aroma, strong bitterness and loads of citrus hop aroma. Strong, dark red and a little mysterious. Just like the late Alan Rickman’s famous character. 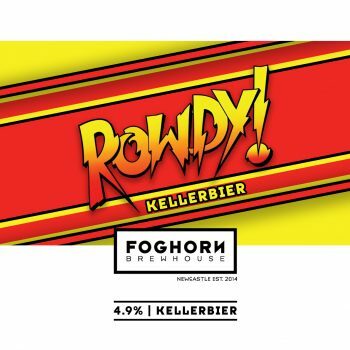 A rich, malty German style lager. Perfect Autumn drinking and a great alternative to the hop driven styles. 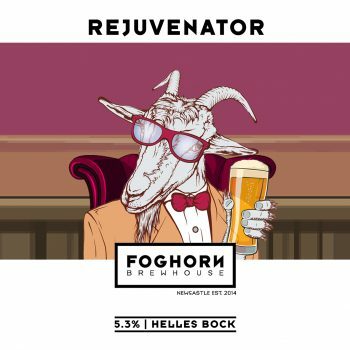 Bocks were traditionally given names ending in ‘..ator’ and we thought Rejuvenator was perfect for this new refreshing lager. German inspired unfiltered lager. Light bready malt, intriguing light lime hop aromas and flavours. Not too intense. Perfect summer drinking. Newy Pale Ale is a celebration of this great city. Fresh, aromatic hop driven Pale Ale, brewed in the ‘HopBurst’ style with all hops added as late as possible in the brewing process. This maxes out the fruity hop flavour and aroma without maxing out the bitterness. Great Australian and German malts and our house British ale yeast blend ensures a great blend of full flavour and drinkability. 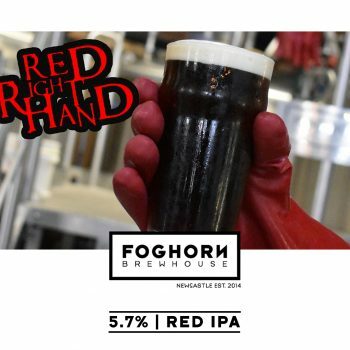 Red Right Hand is an IPA with a difference. Luscious caramel malts balance the intense tropical fruit and bitter citrus hit of the US Mosaic and El Dorado hops. All the hop aroma, flavour and bitterness you’d expect from an IPA but with a fuller malt palate and beautiful dark reddy copper colour in the glass. Dads with Prams is a hoppy Pale Ale with a difference. Brewed with the best malts and the intensely fruity NZ grown Riwaka hop, Dads with Prams packs plenty of flavour and aroma into a tiny ABV package. 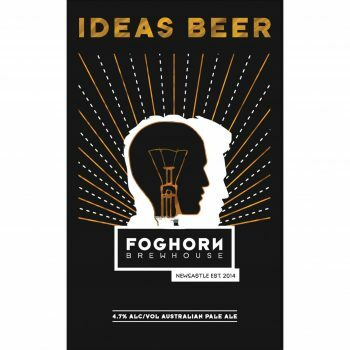 At 2.4% it is the lightest alcohol brew FogHorn has released – and one of the lightest Craft Beers in Australia. 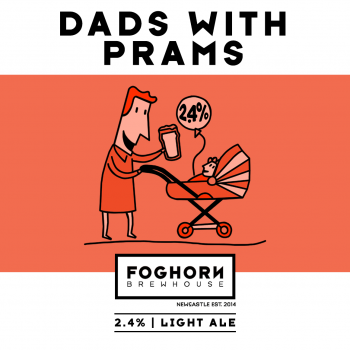 Light bodied, crisp and very drinkable but still with good aroma and flavour Dads with Prams is perfect for when you need all the flavour but less of the booze. Perfect warm weather drinking. 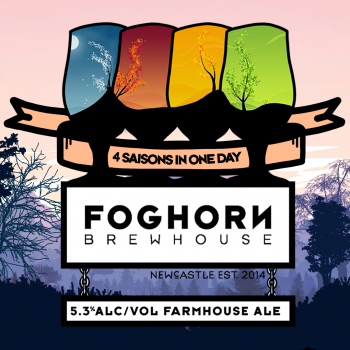 4 Saisons in One Day is our modern take on a traditional Saison style beer. 4 Saisons is brewed with a blend of the best barley malts, as well as a high percentage of malted and unmalted wheat. 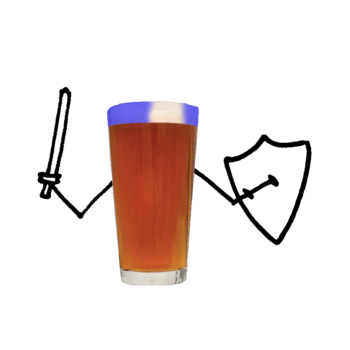 The real hero of the brew however is the French Saison yeast that contributes earthy, fruity esters and a cracking dry finish. 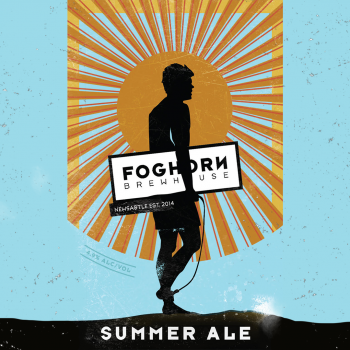 The perfect beer for the hot Australian summer, this is the driest finishing beer we’ve ever released – light bodied, dry and refreshing. Lemon, citrus and almost black pepper notes from the blend of the yeast and the NZ Pacifica hops makes 4 Saisons in One Day perfect for pairing with oysters, squid and white fleshed fish – a better match than any dry white wine with seafood. Light bodied, dry and complex. Gold Medal Winner at the 2017 Australian International Beer Awards. Mash hopped, first wort hopped, whirlpool hopped, fresh hop flowers in the hopback, dry hopped… You get the picture. All about the hops! US Simcoe & Citra and NZ Wakatu flowers… Enough malt to balance, hazy and unfiltered US Craft inspired hop juice. Dedicated to the late, great David Bowie. “All night! She wants the Young American”. Roaring Forties Best Bitter blends the best of the Old World with the New. 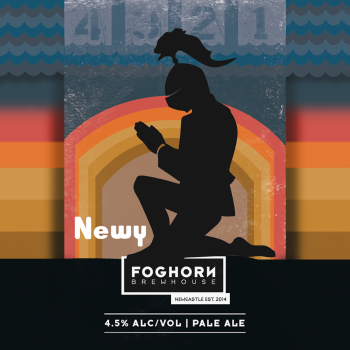 Traditional rich British Malts provide a toffee and caramel backbone to support a cleansing bitterness and fruity New World late hop character. 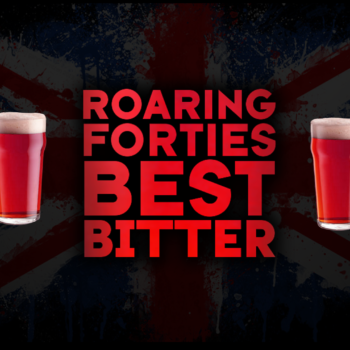 At 4.5% ABV and with a medium body and dry finish the Roaring 40s Best Bitter is at its best served direct from our traditional Hand Pump. 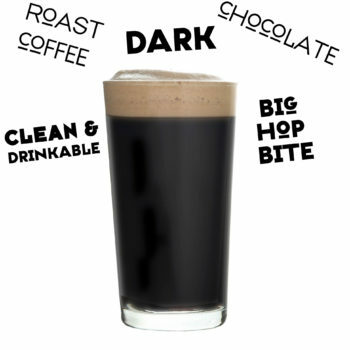 Even better by the pint! 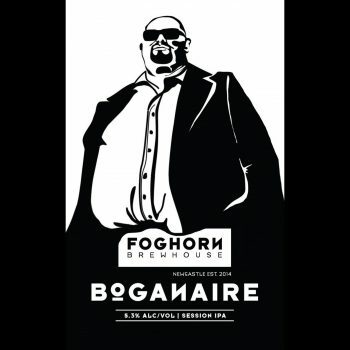 Pivo is FogHorn’s first Bohemian Pilsner. Brewed true to style, Pivo displays rich biscuity Euro malt character and loads of classic noble Saaz hops from the home of Pilsner, the Czech Republic. Crisp, balanced, hoppy and interesting but very sessional. 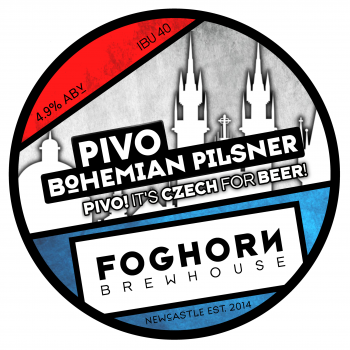 Pivo, it’s Czech for beer! It’s back, one of the early favourites: Session IPA. Solid bitterness, citrus and pine whole cone hop flavour and aroma. Bitter but insanely drinkable. 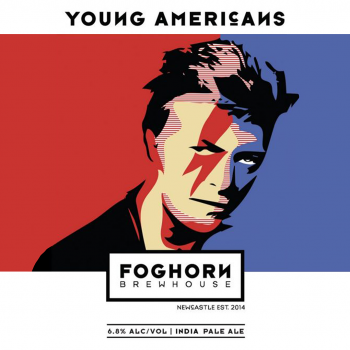 The beer you always wanted to be. Our take on the classic (US) West Coast style IPA. 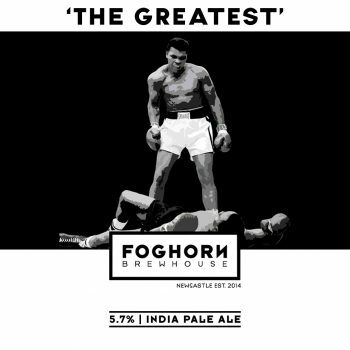 Featuring the best of US and NZ hops, it is a showcase for hop flavour and aroma, with a strong malt balance. Bitter but insanely drinkable. Rise Up! Fruity US late hop aroma and just enough German pilsner malt to balance. Good drinking, cleansing bitterness and dry finish. A great place to start your voyage.